ON ITS WEBSITE Picturehouse Cinemas says it was formed “to challenge the multiplex model and provide cinemas that serve their communities in city-centre locations”. Can this be the same company that less than two years ago sold out to Cineworld, a multinational that runs more than 200 movie theatres? It certainly can. The £47 million December 2012 deal would make the chain’s co-founder, Lyn Goleby, a multimillionaire, The Guardian and other news outlets agreed. The deal had was important locally because the council gave Picturehouse the lease to a prime site in Mare Street for the sum of £1 – after about £35 million of public money was spent on the buildings as Hackney council, with Arts Council help, busied itself turning the former library into Ocean. The arts centre’s name proved ominously predictive: the council venture into pop and other modern culture sank. So the council was relieved when Picturehouse, giving members a load of guff about local involvement, said it could use the site for a cinema. The guff after the sale of the Picturehouse company was no more convincing. Picturehouse was also slow to tell its supporters about how its challenge “to the multiplex model” was going: not until months later did director Goleby write to members (of whom my editor is one), mentioning the deal almost incidentally by saying “A number of you have expressed concerns…”. Goleby said it was simply “a timely way” to get the company a public listing. Nothing to do with making her and her co-founders rich, then. 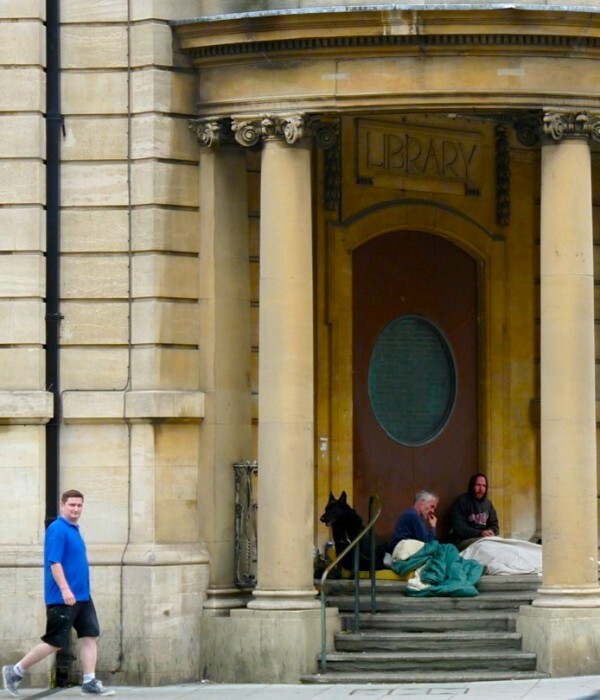 And how goes the intention of Picturehouse Cinemas to “serve their communities”? 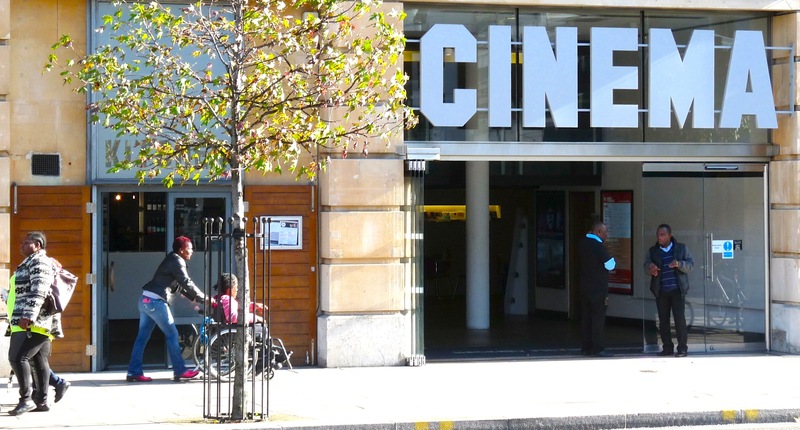 A community group calling itself Hackney Citizens has been campaigning at the cinema for the staff to be paid the living wage. The trade union Bectu has also been busy in Hackney since it won the wage rise for Ritzy Picturehouse staff. Hackney movie-goers seem barely bothered by the low-pay issue, apparently persuaded by marketing that portrays the theatre as a community venue. It has become favoured by powerful film distributors, the BBC and specialist festivals, such as the London Kurdish Film Festival, once a staple of the original Hackney community cinema, the financially pushed Rio. What chance has the under-resourced Dalston single-screen cinema against such competition? And why does an adult evening ticket cost a lot less at other Picturehouses, like Stratford? Tonight, an adult seat at Far from the Madding Crowd, is £11.60 in Hackney and £9.50 at the Statford Picturehouse.